Perfect for travellers, the VISA is our most versatile board. 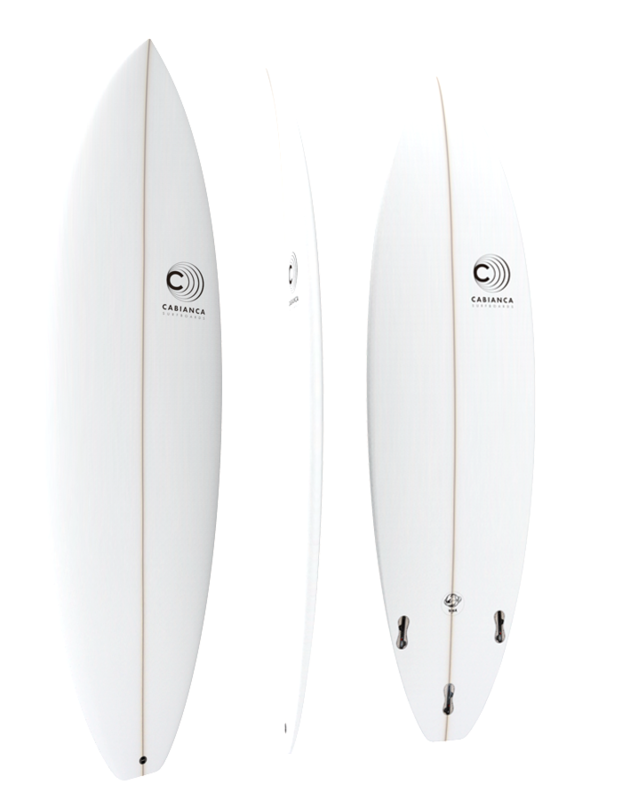 Designed for the older, experienced surfer who needs a little extra foam but still wants the performance feel of their favourite shortboard, the VISA works great in everything from knee-high grovelers to pumping overhead waves. 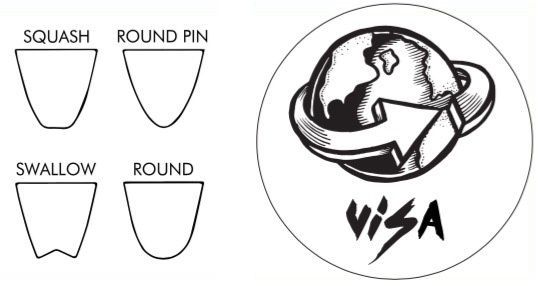 Combining the rails and rocker of a performance shape with a fuller outline and higher volume also makes the VISA perfect for intermediate surfers working their way down to a shortboard.